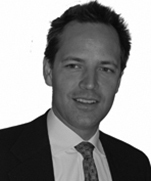 J. Michael Lacey is Managing Partner of the Dentons Cairo office. He has worked with Dentons in Cairo since 2002 and has served as Managing Partner since 2007. He is experienced in international construction projects, with a particular focus on privatizations. He has worked on many of the major BOT projects and his experience includes road, port, hospital, airport, power, bridge and airport privatizations. Michael also works with aviation, corporate, energy and environmental projects, including several major dispute adjudications for multi-national clients in the areas of construction insurance, finance, warranties and procurement fraud. Chemonics International Inc: Assisting the client whose acting on behalf of the (USAID) for the Egypt Water Policy and Regulatory Reform (WPRR) Project, to provide legal services to the Government of Egypt on the design, construction, finance, and operation of the project, using a Public Private Partnership (PPP) scheme to expand and upgrade the Alexandria West Wastewater Treatment Plant. BP France SA: Clarifying some regulatory points from the Egyptian law perspective in relation to the Air BP lubricants sale and supply contract which including the need of; (i) trading permits, licences or registrations in Egypt and (ii) the applicable foreign exchange controls, requirements for a local presence or execution formalities, and (iii) the governing law and dispute resolution clauses that will be effective and any arbitration award enforceable in the jurisdiction. CEMEX Egyptian Investments B.V.: Assisting/advising the client on corporate restructuring of its entities in Egypt, that includes: restructuring the boards of directors of each of CEMEX Egypt for Distribution S.A.E. and CEMEX Ready Mix S.A.E. ; successfully completed the sale of 95.8% of Assiut Cement Company S.A.E. shares from CEMEX Egyptian Investments B.V. to CEMEX Egypt for Distribution S.A.E. for a value of USD 1, 246,307,639; completed the sale of 99.95% of CEMEX Ready Mix S.A.E. shares from CEMEX Egyptian Investments B.V. to CEMEX Egypt for Distribution S.A.E. for a value of USD$ 25,957,052; and revising and advising on an employees collective agreement entered into by Assiut Cement Company S.A.E and advice related to ongoing law suit. Veolia Propreté: Advising and assisting the client with respect to the ICSID proceedings pending against the Egyptian State arising from the termination of the contract for the public cleanliness of Alexandria which was entered between the Client (through its subsidiary Onyx Alexandria) and the Governorate of Alexandria, with the anticipated claim under the French/Egypt Bilateral Investment Treaty reaching approximately €82 million. British Gas: Advising British Gas on Egyptian legal issues, as well as providing them with legal opinions and the drafting of two Egyptian gas concessions: El Manzala and El Burg. PTTI: Providing legal advice to PTTI on a proposal by shareholders in East Mediterranean Gas Company to issue debentures secured by the company’s gas sale contracts. Shell EP International Ltd.: Advising Shell on a variety of matters including negotiating a settlement with Apache North Sea Limited on behalf of Shell in regards to an operating agreement, technical matters regarding the petroleum processing and the appropriate drilling shares. In addition, we are assisting Shell with various Egyptian related corporate and labour issues. Veolia Water AMI: Assisted AAW Utilities, Veolia Water AMI and Intech in the tender offered by Egypt’s New Urban Community Authority (NUCA) for the New Cairo Wastewater Treatment Plant Project to design, engineer, finance, build, operate and maintain a 250,000 cubic meter/day capacity waste water treatment plant (WWTP) as a first phase in a utility on the basis of a public-private partnership (PPP) agreement between the successful service provider and NUCA. Al-Jazeera Sport: Drafted a memorandum to clarify the possibility of establishing an Egyptian joint stock company named ‘’Al Jazeera Sports Channels’’, and clarify the applicable rules to establish the "Company" together with the required documents for this purpose. In addition to clarifying the tax treatment that will supposed to be subject to the "Company". 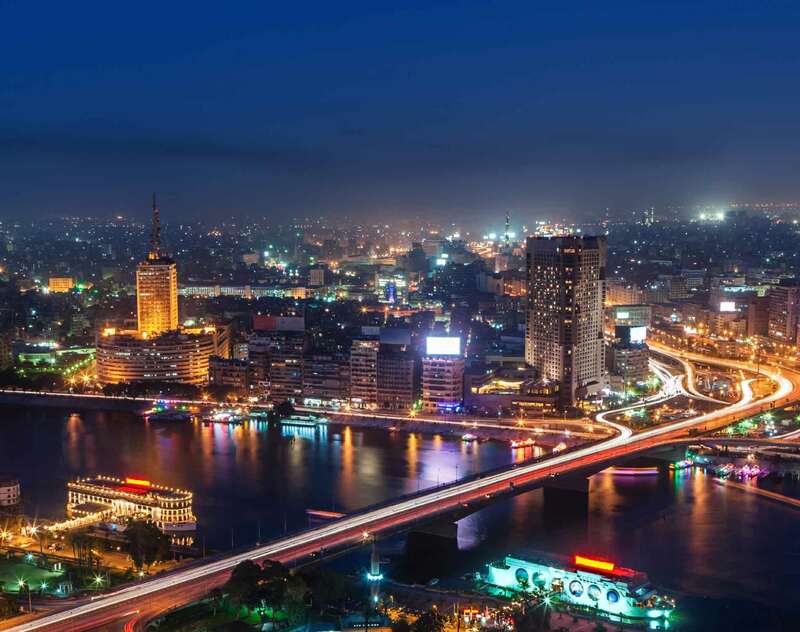 Visa International: Advised the client through ‘’Paul Hastings’’, in relation to compile a list of all reports or filings that required to be submitted to the Egyptian governmental bodies/authorities, i.e. requirements to file employment contracts, work rules or benefit plans with a government agency, required filing of hiring statistics on employees showing their race, gender, disability (or any other characteristics), and the filing of work-related injury reports. China Development Bank: advised the Client through ‘’Zhonglun W&D LLP’’ on their USD 200 million dollar loan to the National Bank of Egypt. The loan marks the beginning of Egyptian cooperation with Asian markets following worsening economic conditions in Europe. Frederique Leger and Ahmed Kamal led the team. Symrise AG: Assisting/advising the Client on corporate restructuring and maintenance of its entities in Cairo and Dubai, which includes; Restructuring of the boards of directors of both Aroma Labs and Futura Labs; Share transfer from Symrise Verwaltungs GmbH to Symrise Beteiligungs GmbH; Revising and commenting on the new management agreement; and Changing of general manager for the branch office of Symrise Middle East. CEMEX Egyptian Investments B.V: Assisting and implementing corporate restructuring to optimize the group tax efficiency, through advise on the cancellation, at least partially, of an existing account receivable (A/R), owed by a Dutch subsidiary (Borrower) to ACC (Lender) for an approximately amount of US$ 1 billion.